When people refer to the Produce Traceability Initiative (PTI), they are talking about the guidelines set for all produce companies to achieve case-level electronic traceability for their fresh produce. Case-level electronic traceability means an individual case of produce can be traced back to its packaging location, grower and more just by scanning a barcode. The seven guidelines in the PTI ensure that all companies, including growers, packagers and retailers, are speaking the same language when it comes to tracing produce. 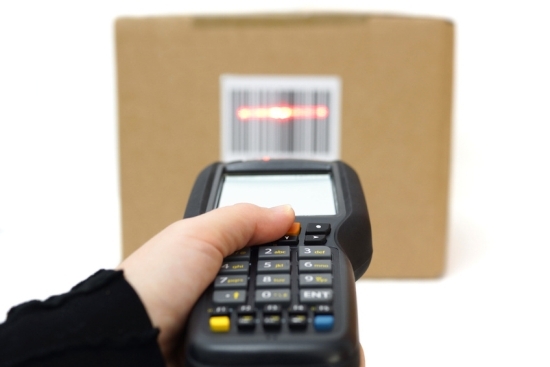 The barcodes placed on cases now all contain the same information, such as packaging date, lot number and other pertinent information. RPE became PTI compliant on Jan. 1, 2014. The main purpose of produce traceability is to protect consumer health and safety. 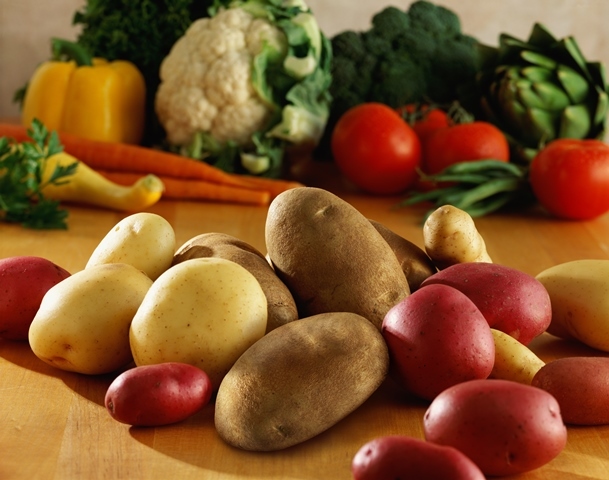 Although potatoes have never had a large-scale recall and are a low-risk produce item as they are cooked before consumption, it is important to be prepared.